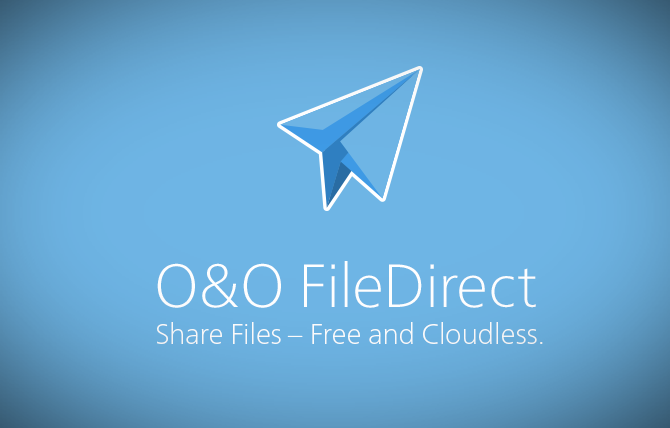 The recipient needs only the link that O&O FileDirect generates and a current browser. Share files of any size quickly, easily, and – most important – securely. No need to worry anymore about the file being too big for your mail client, or you that don’t have an FTP server, or you don’t want to put up with the delays and annoying pop-ups of those megashare upload sites. Just send your files – direct!